We’re proud to be part of a Calgary renaissance for underground electronic music. Our entire existence has been formulated around the delivery of positive, engaging and accessible music. 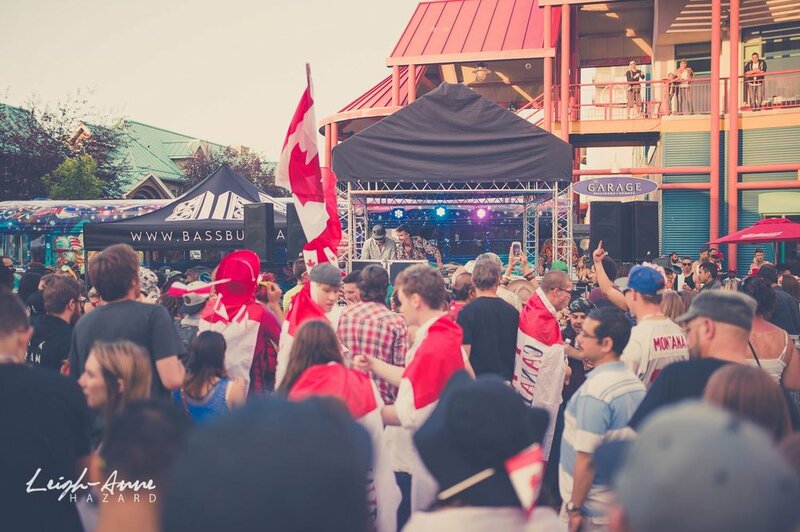 Years of consistently safe and professional events led the City of Calgary to entrust us with their first ever sanctioned Canada Day event to feature DJs and electronic musical performance. The core BassBus message of uplifting creative expression rarely shines brighter than in the July sun in the very heart of Calgary with people of all ages smiling and dancing to homegrown, local musical talent. Days like Canada Day in Eau Claire define our very existence as an organization, a perfect microcosm of the cross- cultural and accessible events we execute all year round.